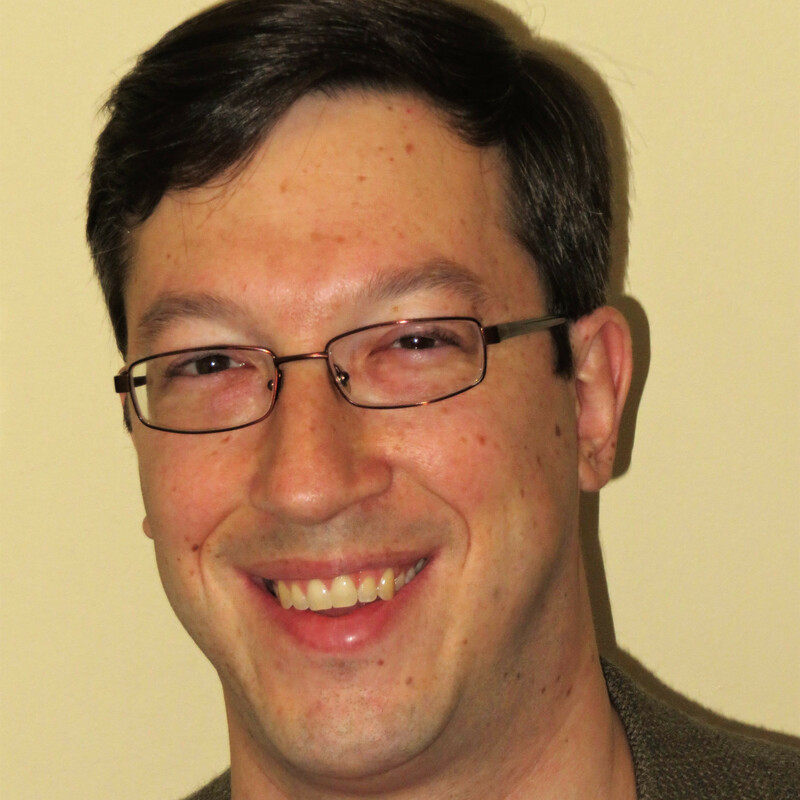 Online poker players have a love-hate relationship with poker-room loyalty programs. They (I would say “we,” but living where I live, I haven’t really been able to play much poker on the interweb lately) obviously want and enjoy rewards, but at the same time get frustrated when loyalty programs are too complicated and opaque. Run It Once Poker, which launched last week, is using a loyalty system that it believes is a great combination of easy to understand, fun, rewarding, and transparent; we’ll see how it all goes. In the meantime, PokerStars announced this week that is making changes to its rewards program, with one adjustment going into effect today and others coming later this year. The change that is happening today, February 15th, is going to upset some people. Players in scheduled tournaments (multi-table tournaments) will now earn just 45 rewards points for every dollar or Euro paid in tournament fees, down from 100 points. That’s a — breaks out calculator app on phone — 55 percent reduction. This is a reduction in the overall amount of rewards some players will receive, but made in an area that we believe will have the least impact on their experience and enable us to place even more focus where we know it matters most. This includes offering the largest tournament guarantees like the €20m Winter Series guarantee in Southern Europe as well as record-breaking COOPs and Sunday Millions, and providing the most exciting live event experiences in poker. That will be little consolation for most players, methinks, as a guarantee for a specific series on a specific regional Stars site doesn’t help a lot of people and not everyone plays in the COOPs or Sunday Millions. And even if they did, tournament grinders are playing daily tournaments more often than they are weekly events or seasonal series. Adjusting the frequency and value of Stars Rewards Chests. 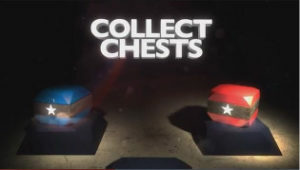 The value of each Chest will be more than tripled, with the frequency of earning them reduced by a similar factor. Removing the ‘boost’ feature as an always available feature and transferring the majority of the value customers earned from the boost into the value inside the Chests themselves. Implementing new, easier to understand rules for how customers move up and down the six Chests levels. Moving up a Chest level will be achieved by earning 10 Chests over a rolling 28-day period and every progress bar will have a 28-day expiry to compete (failing to complete will move you down a Chest level). The addition of a new ‘Exchange’ feature which will let players who are struggling to complete their progress bar in a reasonable amount of time the option to trade in their partial progress for an immediate reward. 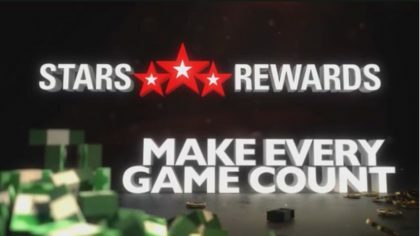 The Chests system was implemented about a year and a half ago and is PokerStars’ attempt at “gamifying” poker rewards. In a nutshell, players earn rewards points for the rake or tournament fees they pay and after a certain number of points, players earn a Chest. A progress bar on the screen shows how far along as player is in pursuit of the next chest, the carrot, if you will, to keep players interested. At the low end of the Chests spectrum, they don’t really have all that much value. Red is the bottom tier chest and 99.999 percent of the time, the value of said chest is 70 cents or less. About 60 percent of the time, it is valued at less than 10 cents. And the rewards don’t have to be cash – they can be StarsCoin or tournament tickets, as well. Now, I would never expect a windfall in every chest, but even if they are easy to earn on the low end, a few cents isn’t much of an incentive. And Chests can actually expire. I would expect most people will open them within a session or two of earning one, but if they aren’t opened within three months, they are gone. And the rewards contained in the Chests can expire, as well. There are plenty of people earning rewards that are never used. The upcoming changes seem solid overall, as they certainly make Chests a bit more understandable. The first change doesn’t affect overall value, but I can envision it being more fun to open a Chest with more value, even if it comes less frequently. The level movement is a good simplification – I can understand it from that bullet point alone. And being able to cash in partial progress toward a Chest should be a welcome feature for players who don’t have much time to play. The change regarding boosts is curious in the way it is worded. Getting rid of boosts seems fine (coming from someone who doesn’t play at PokerStars) – it’s just an additional layer of unnecessary complexity – but when it says the “majority” of the value will be transferred to the contents of the Chests, that implies that not all of it will be and thus players are losing value.